Although we are aware of the ratio laid down in Parbhu v. Emperor, AIR 1944 PC 73, wherein the court had ruled that irregularity and illegality of arrest would not affect the culpability of the offence if the same is proved by cogent evidence, yet in this case at hand, such irregularity should be shown deference as the investigating authorities are responsible for suppression of facts, the bench said. While setting aside concurrent convictions in a murder case, the Supreme Court, in Kumar v. State, has observed that the investigative authority has a responsibility to investigate in a fair manner and elicit truth and that the investigation should be done in a neutral manner, without having regards to the ultimate result. The court also held that active connivance by investigative authorities to suppress the facts, cannot be ignored or overlooked. 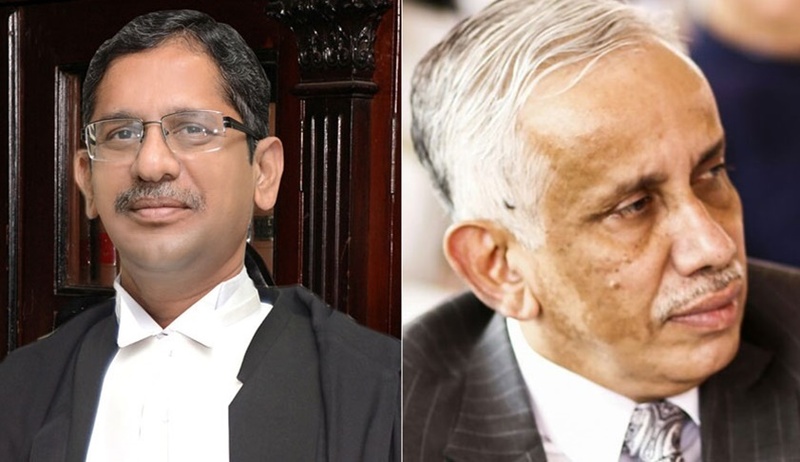 A bench of Justice NV Ramana and Justice S. Abdul Nazeer perused the records and observed that from the account of the eyewitness, there are at least three different versions which substantially weakens the prosecution’s case. The Court also took note of the fact that the accused in this case, was arrested in a hurried manner after the day of the incident from the hospital. It also observed that the police authorities in an unusual manner got the accused discharged from the hospital and kept him illegally confined for a day. A witness, in this case, had stated that the police had warned him that if he did not depose as instructed them, they will foist a case against him. It was also stated that the injury on the accused has not be accounted for.